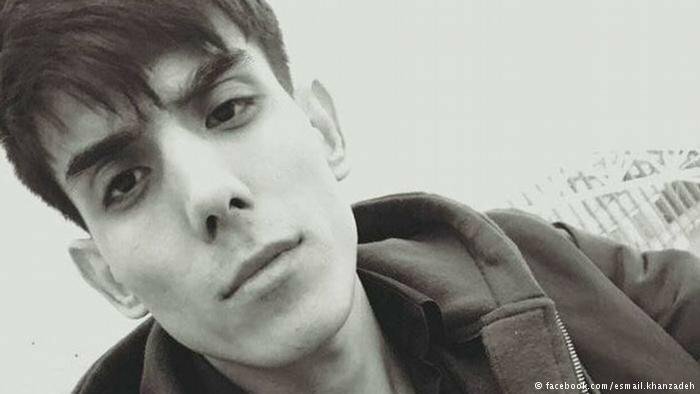 A Swedish student and human rights activist famous for having grounded a Gothenburg flight in July to prevent an Afghan asylum seeker from being sent back to his home country will stand trial. 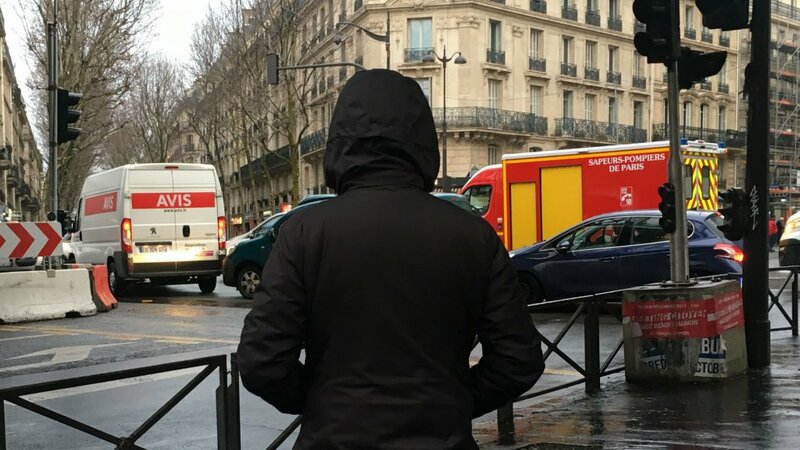 The 21-year-old will be facing charges of breaking the country's aviation law. 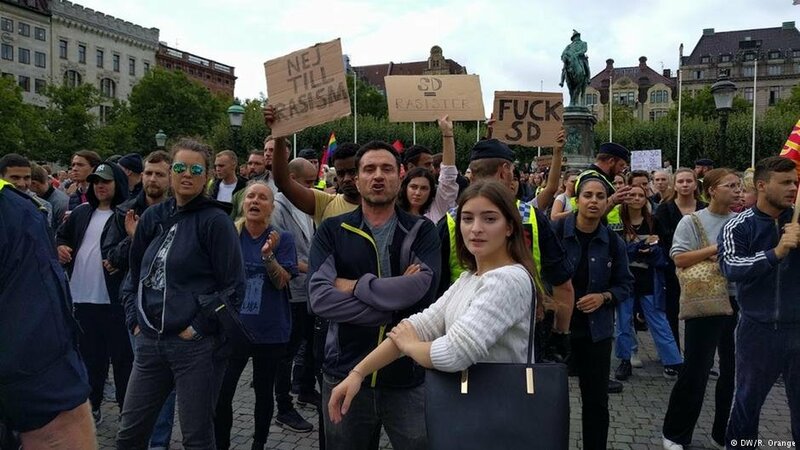 Sweden’s far-right and anti-immigrant party, the Sweden Democrats, scored high in the country’s recent elections, massively increasing its influence. This stands in sharp contrast to the fact that Sweden stood at the forefront of helping refugees during the 2015 migrant crisis. 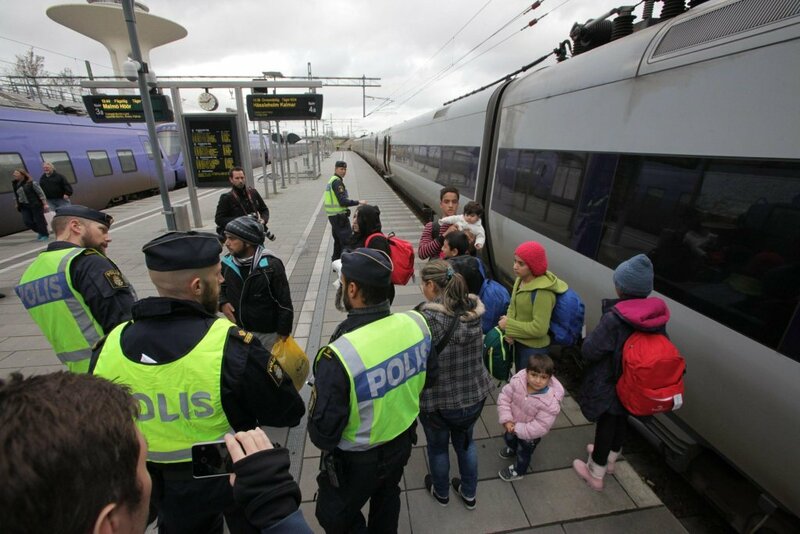 Here is a brief history of Sweden's generous immigration and asylum policies. 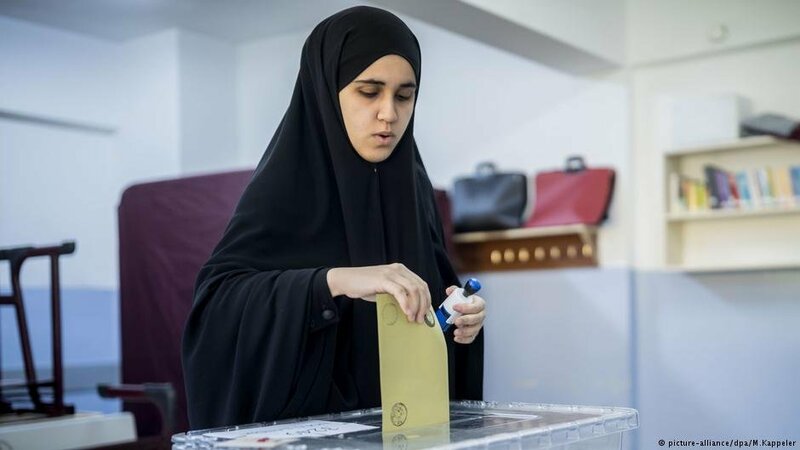 Swedes will cast their votes this weekend in what is expected to be one of the most important general elections in the country’s recent history. Polls predict a narrow win for the ruling Social Democrat-Green coalition, but all eyes are on the populist, anti-immigration Sweden Democrats, which has been gaining ground. 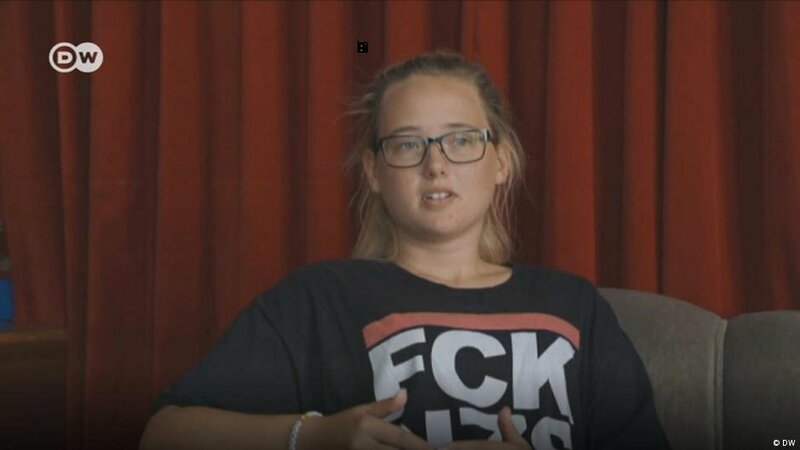 By refusing to take her seat on a flight, Elin Ersson planned to prevent the deportation of Ismail Khawari back to Afghanistan. However, the man was not onboard and has now been deported after all. DW spoke with him. 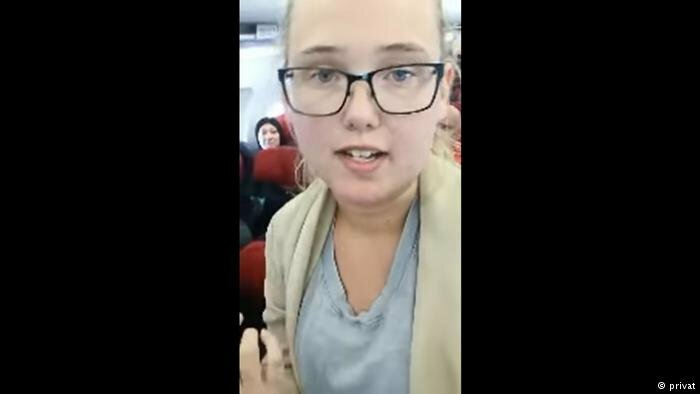 A young Swedish woman on Monday stood up to airline authorities and prevented the deportation of a 52-year old Afghan who was on the same plane as her. She may face jail time for her protest.